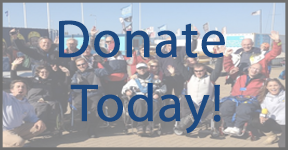 Thank you to all who have helped Chesil Sailability get afloat and stay afloat! We are a charity and have to fundraise all of our costs. 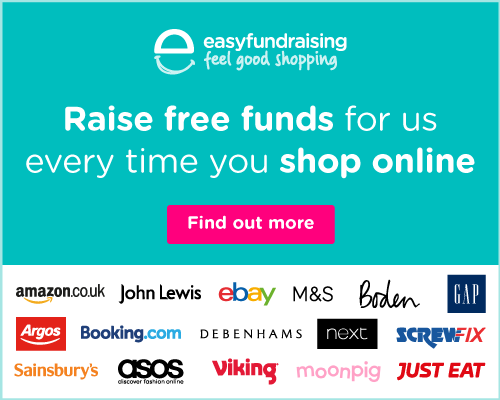 We welcome any support with fundraising – please contact us if you have any ideas.